Join us for a beautiful, moderate 7-8 mile day hike near Nederland this weekend. 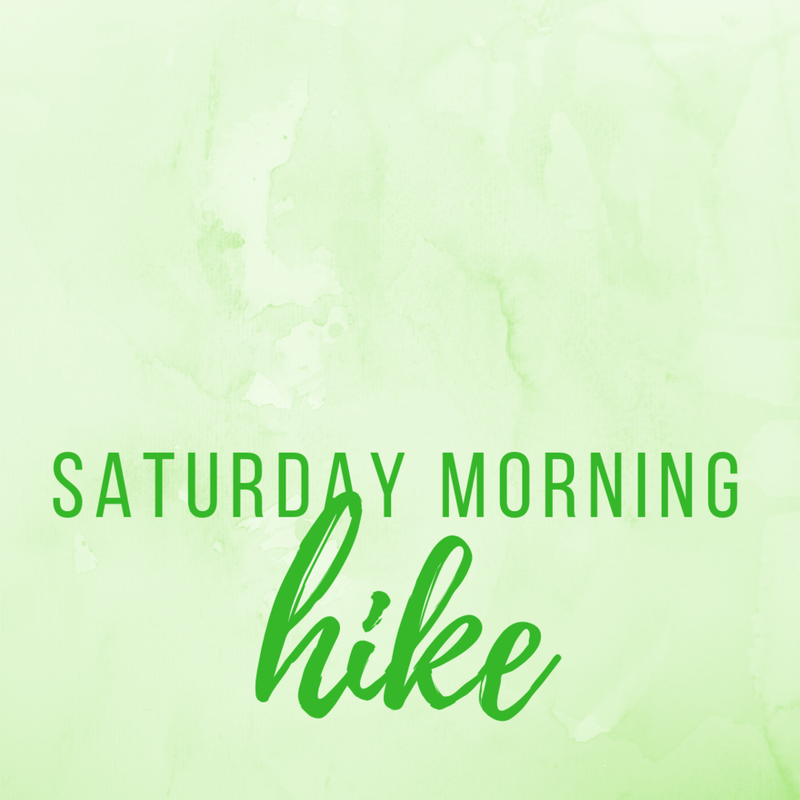 We will meet at the Catholic Center at 7AM, carpool to the trailhead, hike, and then grab lunch in Nederland on the way home. We’ll be back in Boulder around 3:30pm!